The next time you make a purchase on Amazon, please consider using AmazonSmile. 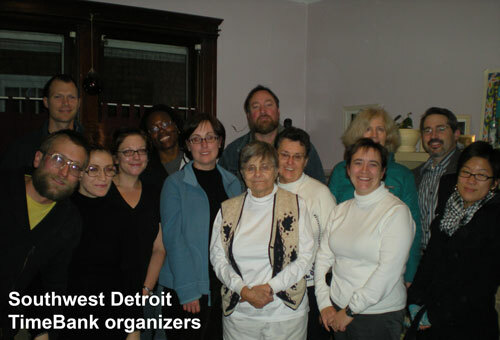 0.5% of your purchase amount will be donated to Michigan Alliance of TimeBanks. We are a 501(c)3 organization so your dollars are tax-deductible.